Hey friends! For this week’s post I thought it would be interesting to show you my regularly used/well-loved make-up brushes. I believe without a brush a painter can’t create a master piece, and I believe the same is needed for make-up. No I kid, brushes simply make the application of eyeshadow or foundation that little bit more precise compared to using your fingers or a sponge (*personal opinion alert*). So here is a breakdown of my most loved brushes that I have collected over the years. 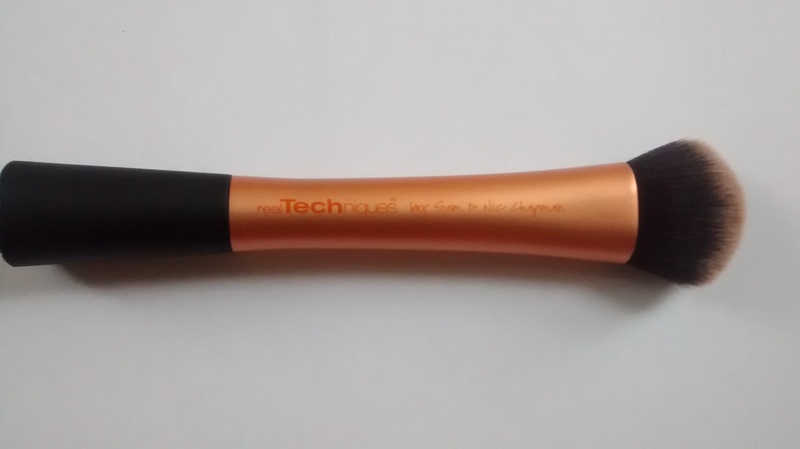 I feel Real Techniques brushes have become the holy grail of the brush world and a brand I trust enough to recommend to friends and family. The brushes have even popped up in various music videos from Taylor Swift to Rihanna! 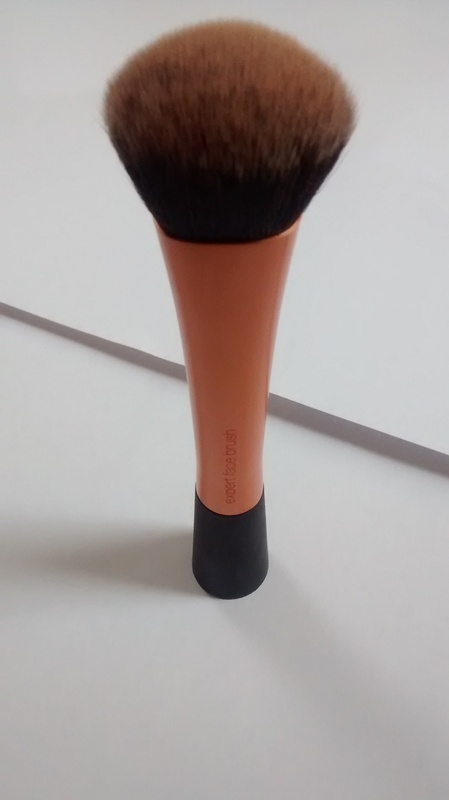 The expert face brush is one of the best foundation brushes for that all over flawless finish. Before this brush came into my life, I just used a standard flat foundation brush that is traditionally used for foundation and it did the job. I wouldn’t necessarily say that it left streaks on my face that some people find with the flat brushes but I definitely notice a more buffed in and natural appearance to my face when using the Expert Face brush. If any of you are regular watchers of make-up tutorials on YouTube, you’ll know this brush is used almost too much! I got this brush for my birthday from my fellow blogger Freddie so it has a lot of sentimental value. 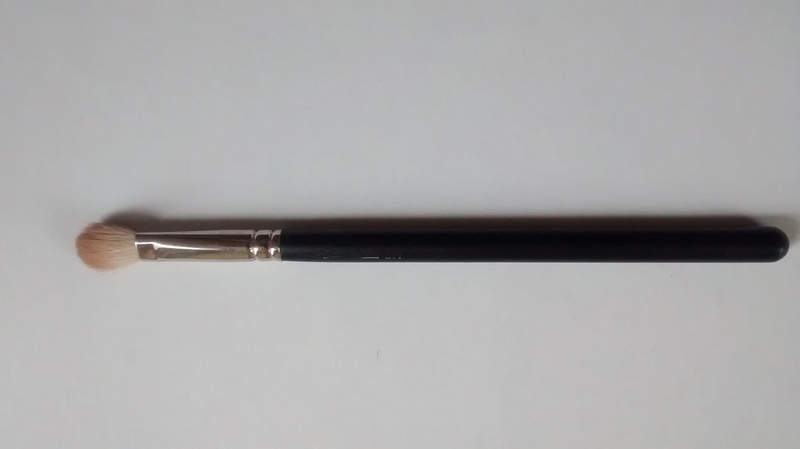 I’ve seen this brush used for a variety of things from the standard eyeshadow but also applying concealer around the face and under the eyes. I use it only for applying eyeshadow and the brush helps blend everything in the eye socket like a dream! 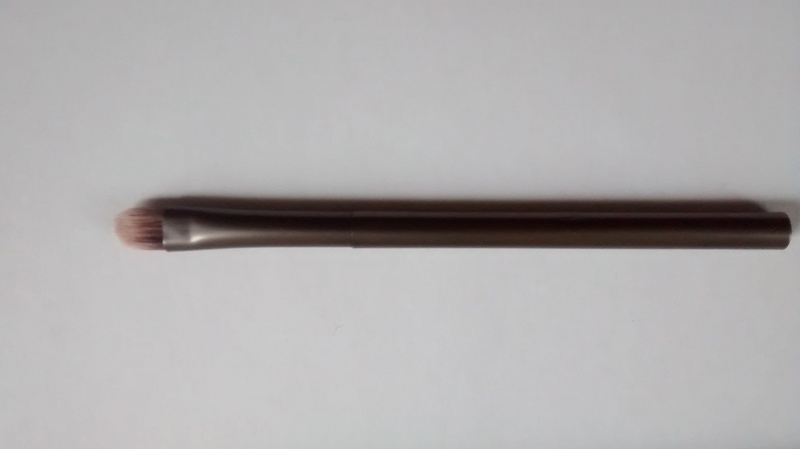 I don’t use the Mac 217 for applying ‘over-the-lid’ shadows but if I was to use just one eyeshadow I would use this brush to pack on the solid colour and blend it out. The brush is one of the softest around and I definitely suggest this as a good starter brush when going into the (complicated!) world of Mac brushes. This brush actually is included when you purchase the Naked 1 palette. It is a standard flat brush and similar to Mac 239 Eye Shader Brush or the Sigma E55 . 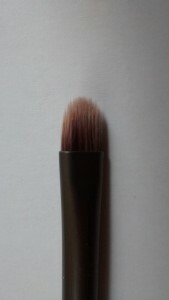 I love this brush for packing on a rich coloured eyeshadow to reduce the amount of fallout on my face. I like the fact I can wet the brush as well to intensify any colour I want to place on my lid. It is also thin enough that I can place the eyeshadow under my eye without stabbing myself in the eye! I would recommend everyone to have this type of brush if you enjoy using rich colours like coppers or browns. Let me know what your favourite brush or brushes are in the comments below!